The MacBook is a brand of Macintosh laptops by Apple Inc. The MacBook like any other Apple product is definitely a class apart in terms of its high quality, sleek look and portability. The product is absolutely worth its price and is a constant source of pride to every owner. 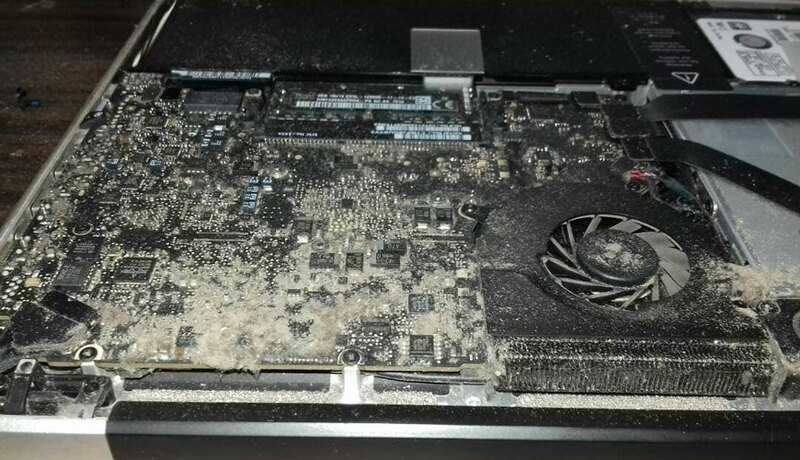 But such a fancy product needs a lot of care and attention. Maintenance is a key phenomenon to its able functioning. But life isn’t always that streamlined. 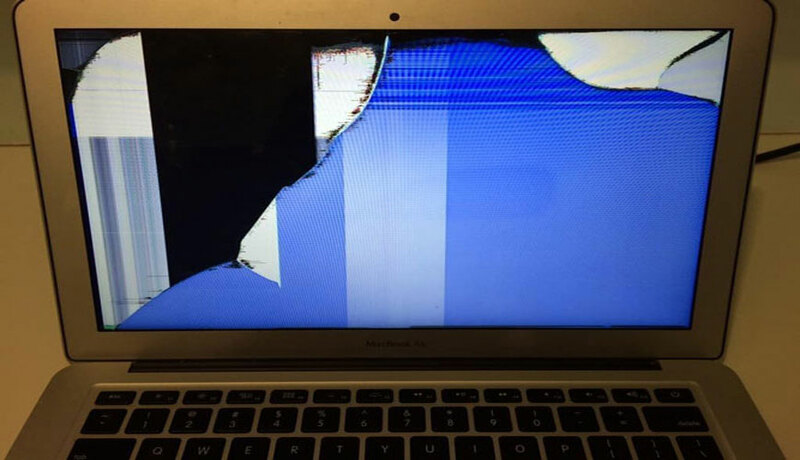 You may have been rushing to office and spilt hot coffee on your Mac or while trying not to miss the lift at office, you rushed in dropping your MacBook straight onto the floor. In times like this, you cannot completely blame yourself and cry over spilt milk. You must figure out what can be done to save your precious laptop. A lot of options may pop up, but how do you decide upon what is the best for your laptop? Here is where MacBook Repair Mumbai comes to the ultimate rescue. MacBook Repair Mumbai specializes in MacBook Repair Servicing which has branches in Mumbai and Thane. Going strong in the industry for five years now, they have several satisfied customers and are getting better and innovative each day. 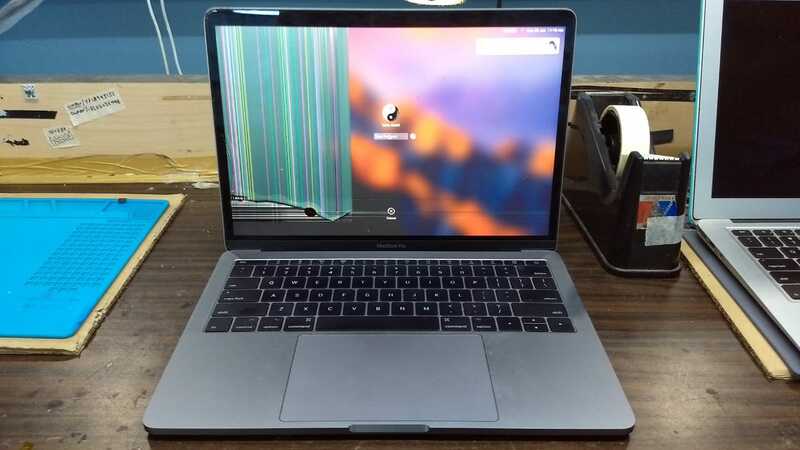 Here are a few reasons, as to why you should opt for MacBook Repair Mumbai, for the next servicing and consultation of your MacBook. Diverse Problem Rectification: Irrespective of what issue your MacBook is facing, there is some or the other solution available for the same. The problems are easily dealt with are as diverse as Cracked and Broken MacBook Screen Replacements, Liquid spills on MacBook, Software issues with MacBook, Motherboard Repair ,Graphic or Start up problems, MacBook Swollen Battery, Keyboard or Touchpad Misbehaving, Hardware update or up-gradation, Viruses, Malware, Adware and Ransom-ware Removal and DC adapter Problem. Warranty is Guaranteed: Along with their excellent repair service, MacBook Repair Mumbai offers a warranty ranging for a period of one year within which any repair that was not rectified or has recurred will be taken care of, free of charge. Trained and Reliable Technicians: The service is done by well trained technicians who are extremely knowledgeable and can solve the problems as per your needs and requirements. They are straightforward about informing you about the problems that your laptop is facing and constantly confirm with you before repairing your laptop. Quick Service: Depending on your needs and the type of service required, the services for you MacBook can be done within 24 hours. Good Quality Parts: Usually our biggest fear while giving a product for service, we wonder if they are replacing the repaired parts of the product with good quality ones. MacBook Repair Mumbai can guarantee that every part replace is crosschecked for quality before it is used on your laptop If you have any queries about how the services process works or if you want to get a consultation about the condition of your device, get in touch with the experts at MacBook Repair Mumbai and ensure that you device stays in the best condition always.